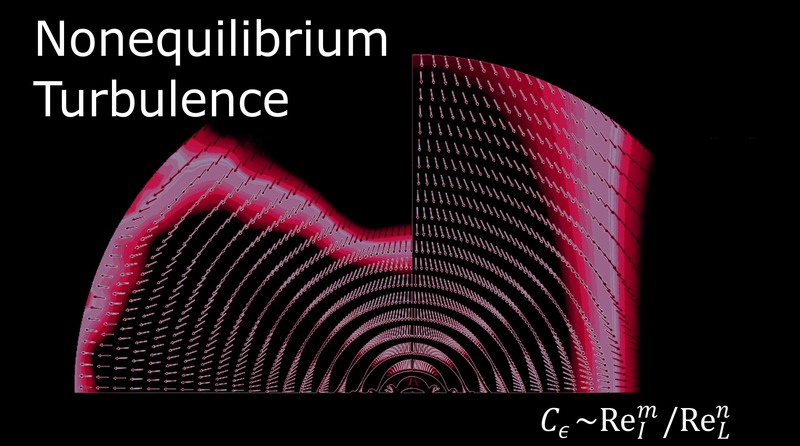 This is the homepage for the EPSRC U.K. Fluids Network special interest group (or SIG) on Nonequilibrium turbulence. We are a group of researchers based in various departments in a number of U.K. universities and with strong international research links. We are united in our interests in the fundamental fluid mechanical behaviour of turbulent flows, including classical incompressible, Newtonian, flows such as air and water, and liquid Helium below 2 degrees Kelvin (superfluid turbulence). 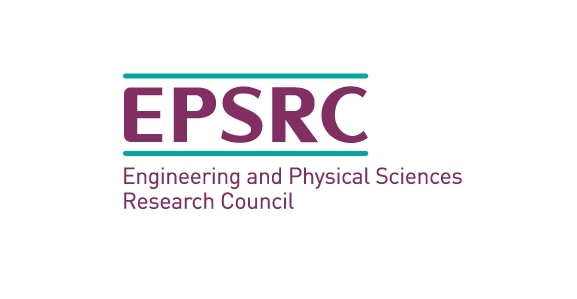 Please follow the links to find out more About Us, or to find out more about Our Research.